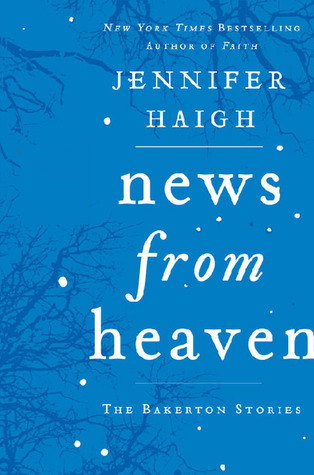 News from Heaven is a sequel of sorts to her brilliant novel Baker Towers in the form of interrelated stories that help us catch up with key characters and the town itself. Her writing is keenly observed, very smart, and seamlessly smooth; it never calls attention to itself, so you get lost in the lives of her very real characters. Highly recommended, along with the two novels mentioned above and Mrs. Kimble and Faith. I have to read this one! Thanks for the tip. I love Jennifer’s work and also thought that HEAT AND LIGHT deserved at least one national award.